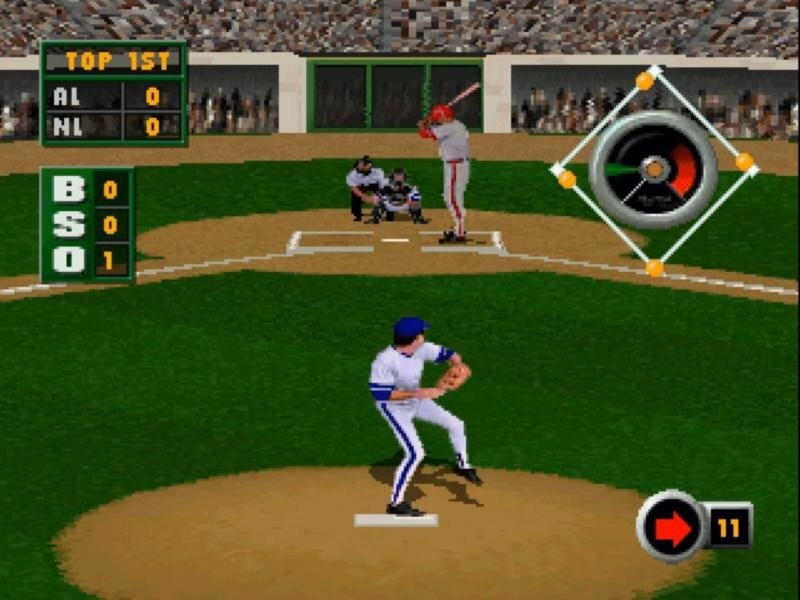 Grand Slam was one of the first baseball games for Windows 95 to support 3D cards in its time, which made it somewhat unique in its own particular way. But despite the game’s forward-thinking technical aspirations, it suffers from a bunch of interface and gameplay issues. For one thing, there are no configurable camera angles. The camera either stays put and cuts to other pre-determined points (for slower machines), or moves wildly during a play, causing you to temporarily lose your bearing. On the other hand, the stadium graphics are excellent, but the player animation isn’t smooth. Despite the 3D acceleration, Grand Slam lacks most of the fancy effects that a 3D card brings to the table. 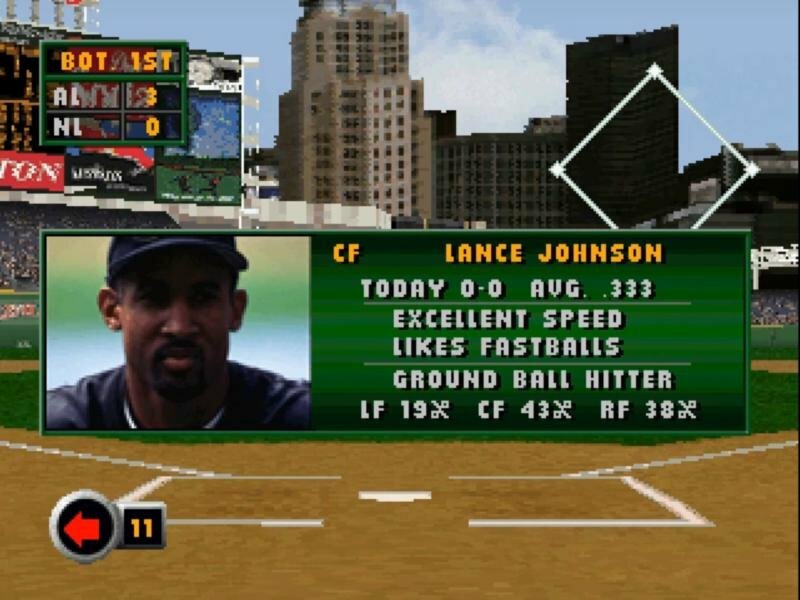 The player control during the game is decent, but the base-running interface is completely over-designed and is nowhere near as efficient as other games (like Triple Play 97). 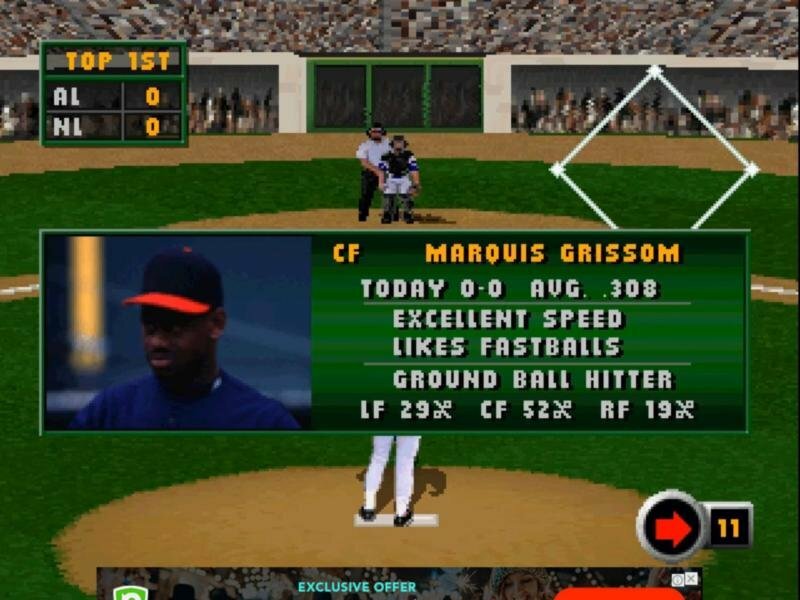 However, the best part of Grand Slam is its good pitching interface. After selecting the pitch-type and location, the accuracy and velocity is determined by a multi-click interface similar to those found in golf games. Getting it right will yield the sort of pitch you’re looking for. 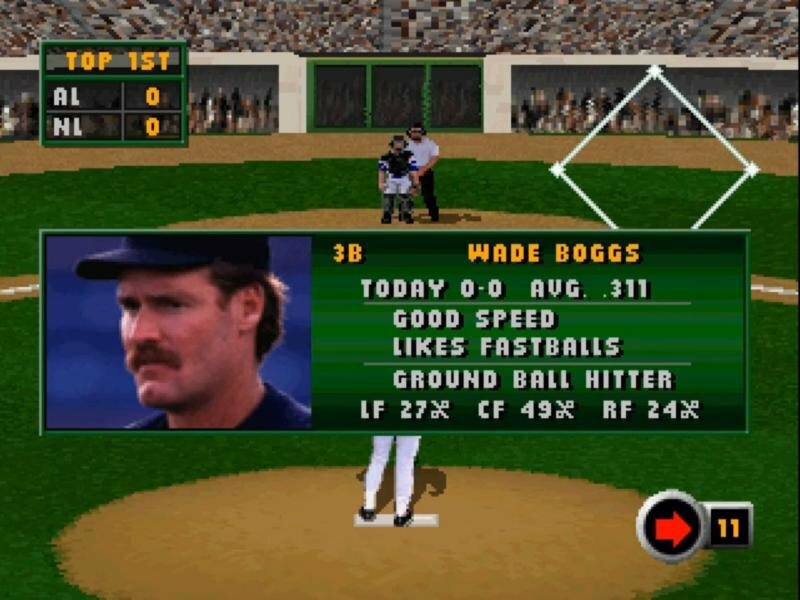 The batting system, alas, is possibly the worst part of the game. Basically, it uses a power-meter to determine swing speed. Once the ball is put in play, it seems to follow planned trajectories, so you’ll see the same hits over and over again that. 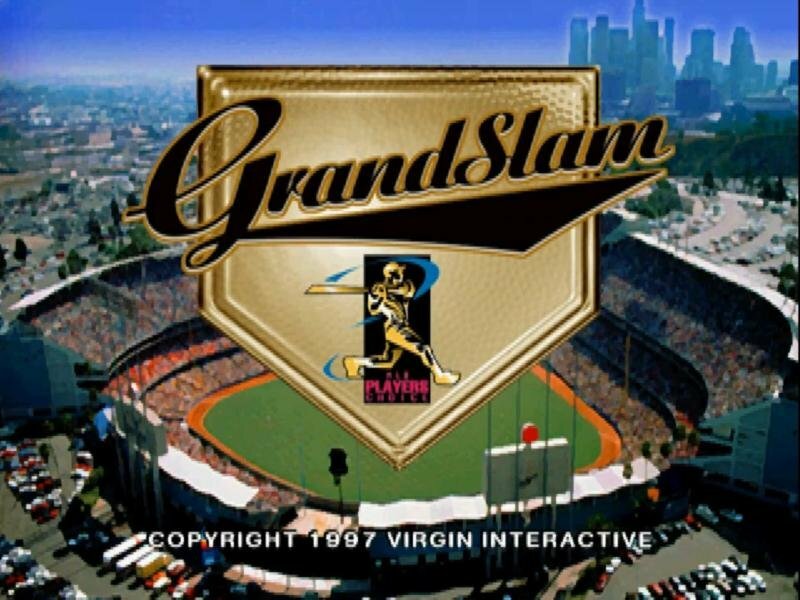 It’s just unrealistic, which sort of defines Grand Slam quite well. 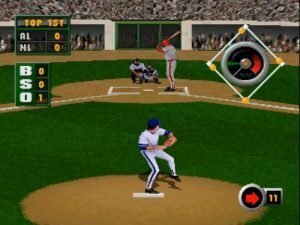 If, however, you’re looking for a quality arcade baseball game, then Triple Play might suit your needs better.